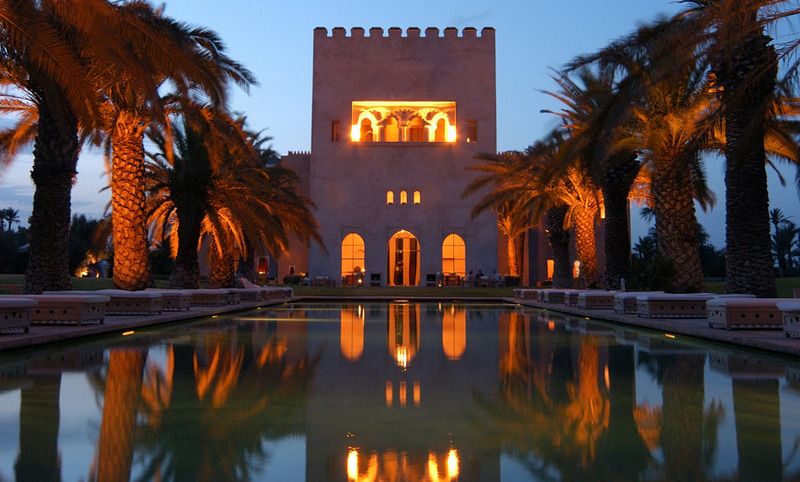 Ksar Char-Bagh is located in the heart of the famous Palmeraie. You will be welcomed as a privileged guest in this immense palace inspired by the 14th century Moorish architecture. Each object tells a story and each person has only one idea: to make your stay one unforgettable moment. Enjoy the heated 34 meters swimming pool and its sumptuous palm trees as well as the 4 hectares of gardens. Explore the natural vegetable garden every ingredient of which is used for the Creative Cuisine. It was the perfect Hotel for us. Not too big, very indiviual, very special - BEAUTIFUL and perfect service.